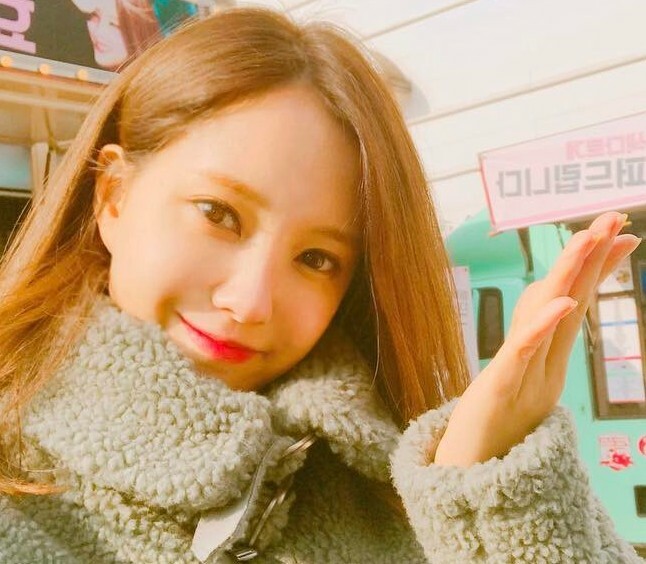 T-ara's HyoMin will soon be back with a new drama! It is titled 'Unusual Man & Woman', and is scheduled to be released in the first half of 2017. 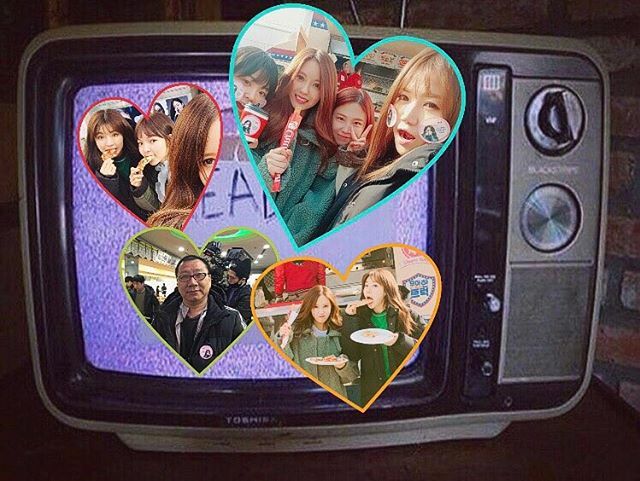 As expected, fans are already showing their support and with that, here's HyoMin showing her appreciation. 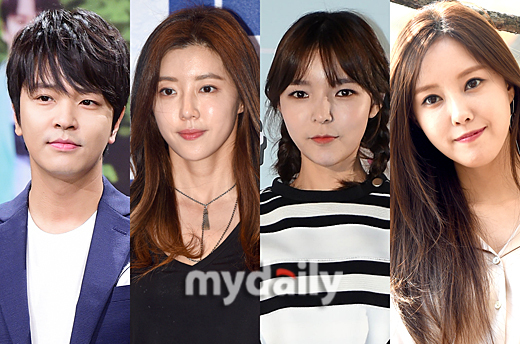 Along with HyoMin, other stars who will be in the drama are Park Han Byul, Park Jin Joo, and Kim Jung Hoon.